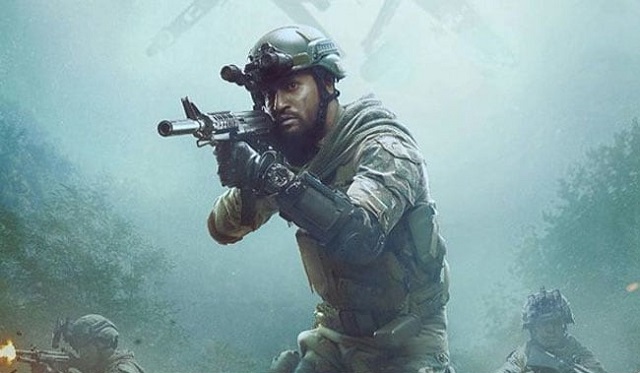 URI - The Surgical Strike 3rd Saturday (16th Day) Collection Report, onslaught continues! URI - The Surgical Strike has reported a huge jump on 3rd Saturday (16th day) on occasion of Republic Day holiday. Thus, film onslaught at box office continues and there seems no stopping at this moment. URI has collected a whopping 9.75 crore nett on day 16. Film total collection thus stands at approx 147.9 crore nett. Film is all set to cross 150 crore mark on 3rd Sunday. In fact it should cross 155 crore mark also by the end of the day. URI is now truly chasing 200 crore mark in India. Film trending is extra-ordinary so far. Hope it continues that pace in week four and week five also. A 175 crore mark is taken now. There are releases every week and URI have to fight it out now.